The James B. Hunter Award goes to individuals, community groups, non-profit organizations and business establishments that promote cultural diversity and equal rights for all residents. 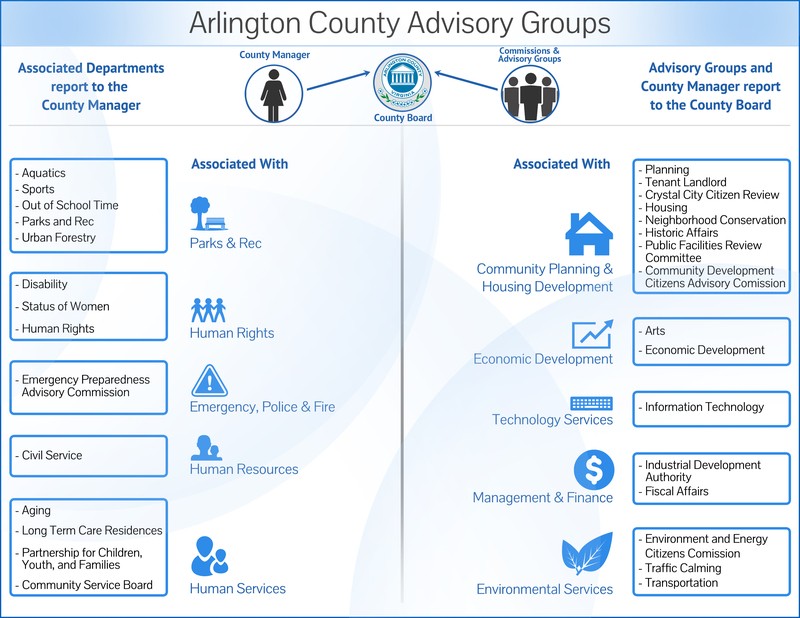 The award is named for former Arlington County Board member James B. Hunter, who dedicated many years to helping underserved groups access government services designed to protect their rights. The 2018 Nomination Period is open. The deadline for nominations is September 21, 2018.
fostered positive intergroup relations among persons of different races, ages, ethnic origin, gender, religious backgrounds, or physical and mental abilities. demonstrated their corporate responsibility by devoting resources for the improvement of the community at large. led affirmative action efforts to bring full equality of opportunity.